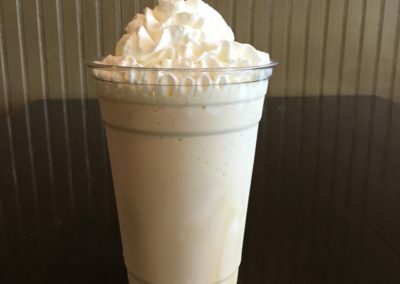 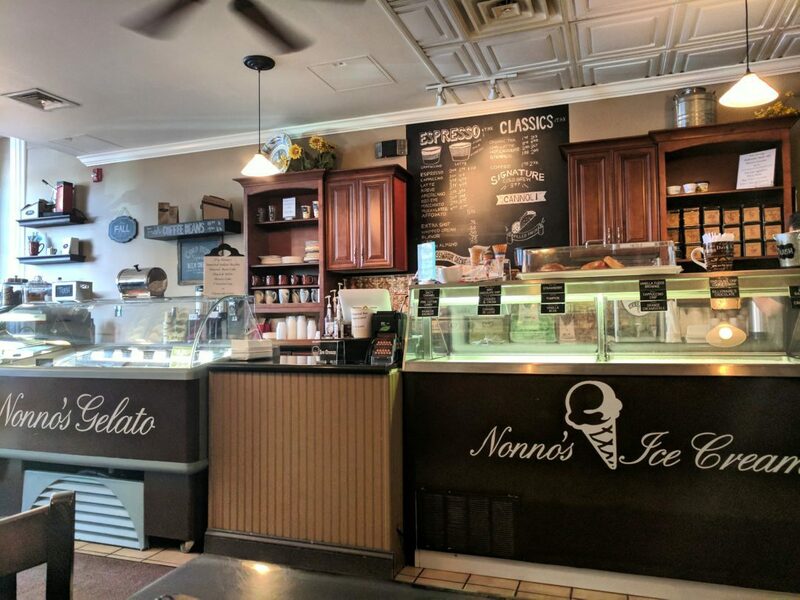 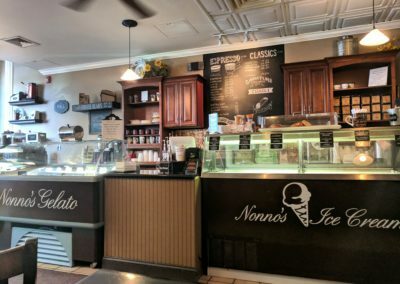 Doylestown’s prime spot for speciality coffee and espresso drinks, pastries, gelato, ice cream and more! 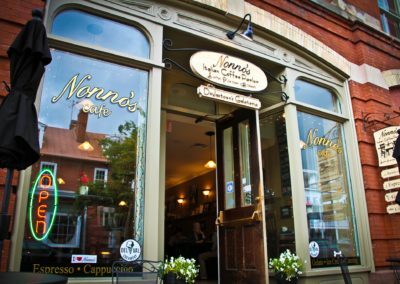 Keeping with the Italian tradition of family and being welcoming, we hope that you consider Nonno’s an extension of your family. 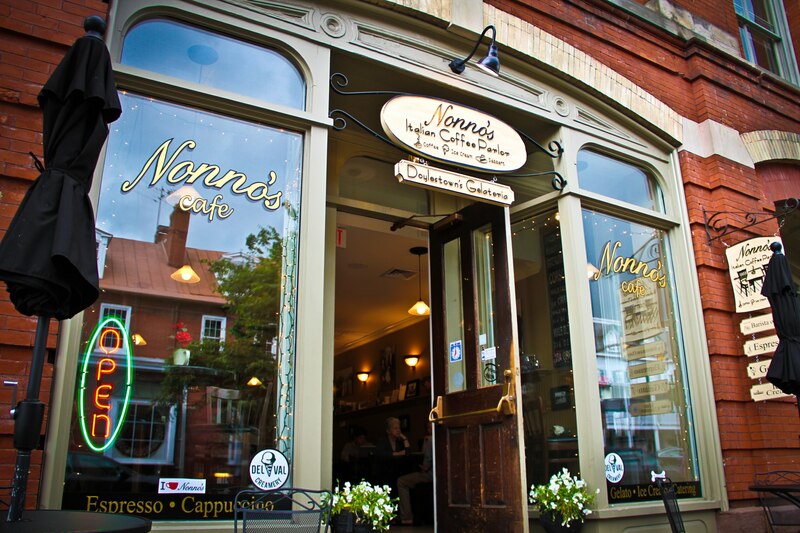 We pride ourselves on our service and the quality of our drinks and food. 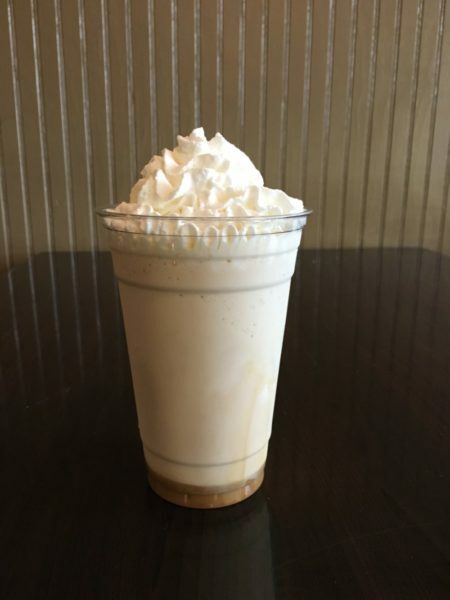 Come in for a gusto poco, a little taste.